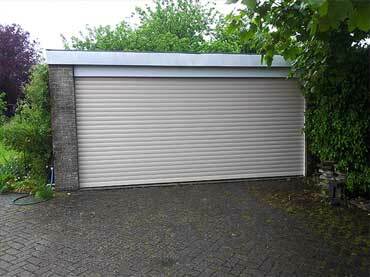 One of the major advantages of a roller door is the vertical operation, allowing a vehicle to be parked against it. This vertical operation also makes the door very secure. Roller doors are available in single skin plastisol coated steel and as insulated doors. Both are available in a range of colours. Both are easily automated.